Every successful business has to attract customers or clients. We need to persuade them to purchase our product or service, buy a lot of our product or service, return to do more business with us because they were pleased, and then tell their friends and family how great we are. Loyalty comes with a number of perks, therefore pleasing everyone we can with a “wow” experience attracts more and more business. In addition our loyal customers may pay less attention to the lure of our competition and will often come running to our defense because they have always been treated so well. So how do we build customer loyalty? When you think that people are moved by emotions, and they want us to make them our priority, success depends on figuring out what our customers need and want and then delivering that service or product to them honestly, in the quickest amount of time, and in the most convenient manner. 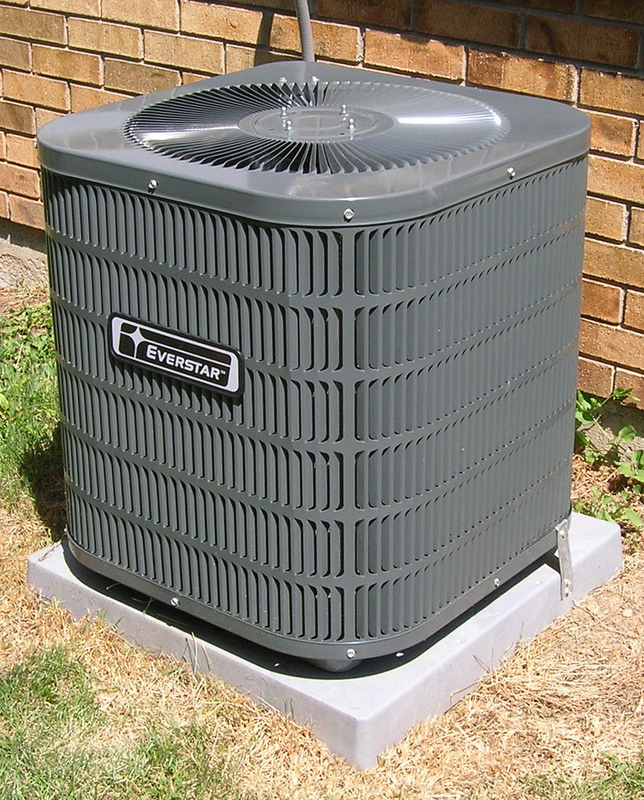 As an example, my air conditioning unit stopped working late Sunday afternoon, and when one lives in South Florida in the early autumn, a lack of air conditioning can be a “sticky” matter. I called the emergency service of Aspen Air-Conditioning convinced that no matter how much a service call was going to cost on a Sunday evening, just being able to sleep would have been worth the extra weekend charge. When the technician called me, and I explained the problem he told me to remove the cover from the thermostat and replace the batteries, and indeed that was the problem. He could have easily charged me for a service call, and I never would have known the difference. This was my second positive experience with this company, and will now be the company I choose to use and recommend. Organizations don’t just arrive at being honest and reliable with the best products and service by chance. Owners recruit and provide the best training for their personnel as well as treating their employees with respect so they will treat customers the same way. Sometimes an employee vacancy remains that way until the right person comes along; it’s not just filling the spot so the boss doesn’t have to work on Sundays. Competition in all business venues is so steep, and too often customers run from one place to another looking for the best bargain or the promise of the best service. When success depends on pleasing and satisfying one customer at a time and making each and every encounter that “wow” experience, we develop our customer’s loyalty. Of course we keep in touch by email marketing and thank you notes, we offer rewards and anticipate their needs, but it’s those personal touches when a customer knows they have been made a real priority. The customer experience can make all the different when you’re neck and neck with the competition. Sometimes that’s the only real value add you can offer! Customers are the lifeblood of any business, whether big or small. Customers we work with and those we make business with are to be treated well. We have to gain their loyalty and trust as they are essential to the company’s progress and success. I so agree with this article. I recently read a book by Seth Godin called permission marketing. I think everyone who likes this post should definitely dive into Amazon and read the reviews and perhaps pick up a copy.